Few of us are taught the real sort of home cooking we all adore. We love to eat lasagne, roast chicken and lemon tart, but we're lost when it comes to finding the definitive recipe. 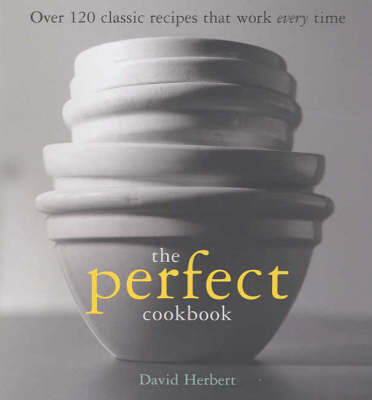 This title contains over 120 classic recipes that are approachable and workable.